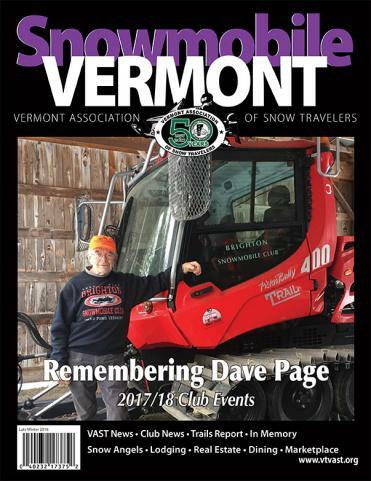 Economic Impact Studies are important for any non profit organization like VAST to show how much revenue snowmobiling brings to Vermont. VAST will be doing one in 2019 with an accredited educational institution in Vermont. But until that time, you can find information from the last one done for us in 2001 by clicking on the link below.